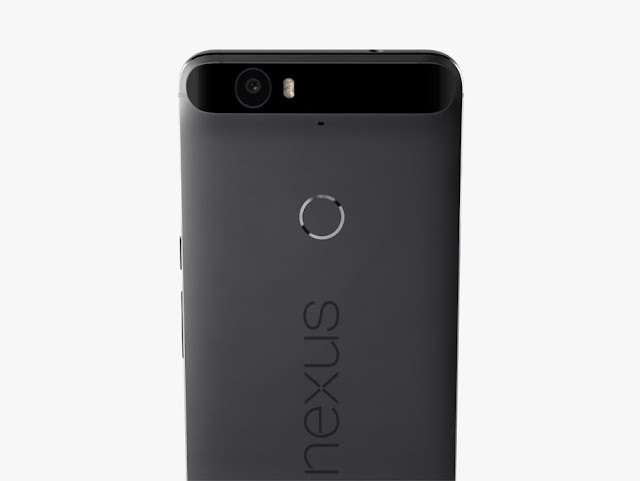 As you now know, the Nexus 5X and Nexus 6P are official. Google has fully announced each device at an event in San Francisco, putting to bed any last remaining questions. Huawei has indeed made the 6P, a phone that is largely thought to be the more premium of the two. It features a metal body, higher-end processor, is bigger, and more expensive. Some would consider the 5X to fall into the mid-range category, while the 6P is by all means a true flagship. Below, you will find the official spec list as presented to us by Google.